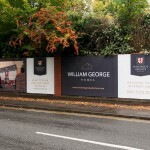 St George’s Heights is William George Homes’ latest luxury development in the thriving town centre of Esher. 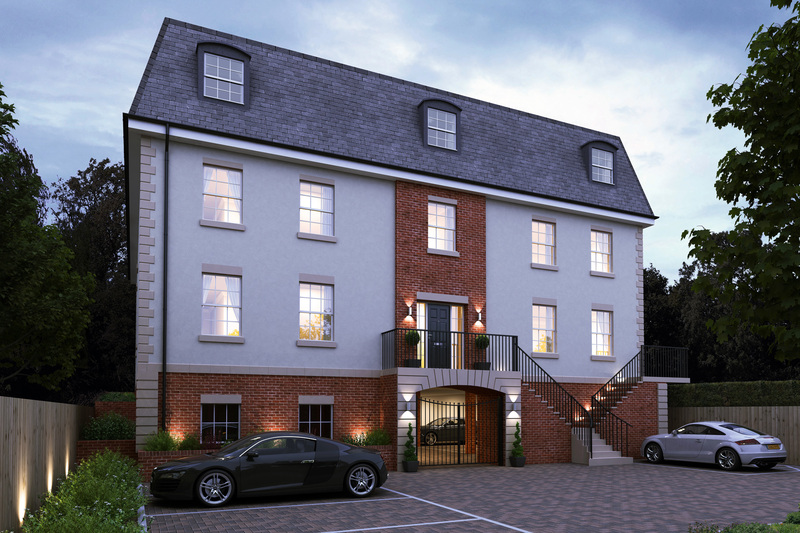 Comprising seven 2-bedroom apartments and one 3-bedroom apartment, the development is located on Claremont Lane, behind electronic entrance gates, and is just a short walk from the High Street. Private and secure, with parking for every apartment and communal gardens sensitively landscaped with many existing trees retained, St George’s Heights has been designed to the highest specification. 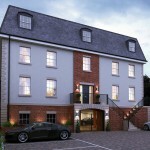 Weekends and leisure time will be a breeze with everything that Esher town centre has to offer. Food fans will delight at the many bars and restaurants, spanning nearly every international cuisine, all less than half a mile away. As well as eateries, there are a vast array of designer boutique shops all throughout the High Street. The Everyman Cinema is right on the High Street, and just a few hundred yards further on is Sandown Park Racecourse for horseracing, exhibitions, go-carting, dry skiing and golf, and for unwinding in nature Claremont Park and West End Woods provide wonderful dog walks through beautiful woodlands. The area also boasts some of the best schools in the county, with high ranking state and private primary and secondary schools, all within a couple of miles. 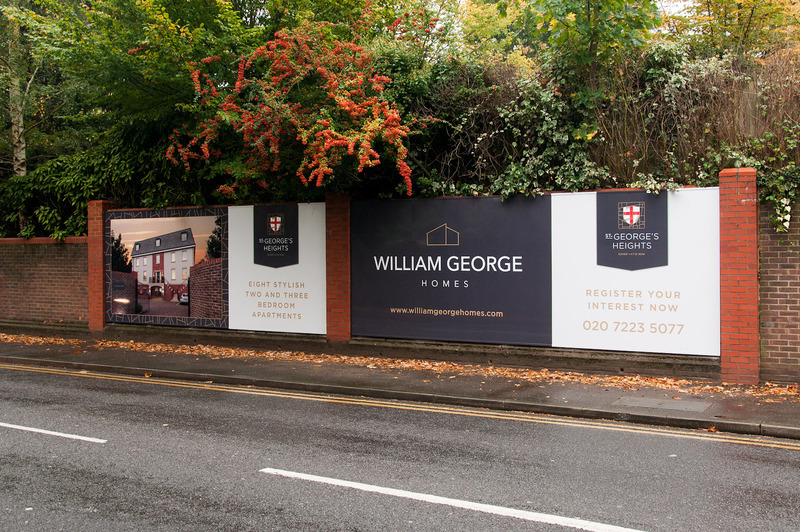 St George’s Heights is within the catchment area for the very popular Hinchley Wood School state secondary, and private schools in the area include Claremont Fan Court School, Danes Hill, Feltonfleet and ACS Cobham International School. Esher is perfectly placed for commuting. The mainline train station is around 1 mile away and can be walked in 20 minutes. From here, six trains per hour travel direct to Waterloo with a journey time of 23mins. For journeys by car, the A3 is just over 1 mile away and the M25 within 5 miles, giving easy access to Central London and the south, Heathrow and Gatwick Airports and the rest of the nation’s motorway network. The towns of Kingston, Weybridge, Walton and Cobham are all just a short drive or bus journey away.